You are here: Home / Join Engineers’ Week! Fill out this form if you are interested in joining Engineers’ Week as a Crew Member for Spring 2019! Crew Members are essential to making Engineers’ Week events run smoothly. We look for upcoming student leaders to help us celebrate what it means to be an engineer at Iowa State University. Being an Engineers’ Week Crew Member is a well-respected addition to a resume, a great first step towards increased involvement with Engineers’ Week and other student organizations, and a prime opportunity to meet many other students, faculty, and alumni. Engineers‘ Week is looking for passionate and self–motivated engineering students to represent the College of Engineering for the upcoming E-Week 2019 events as Engineers‘ Week Crew Members. 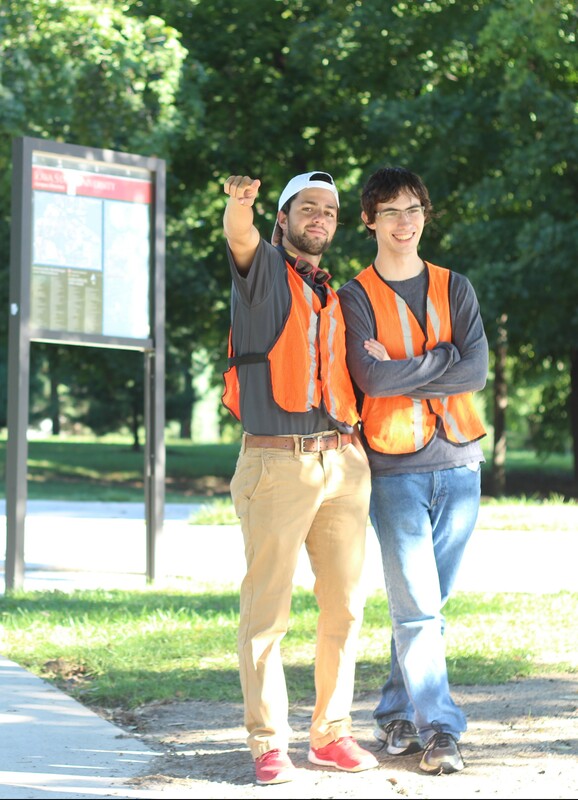 Being a crew member is a great way to give back to your engineering community and to help build the legacy of the engineering community in the future. *Crew Member applications are open semesterly. If you have any questions or are interested in becoming a crew member, please contact our Resource Manager, Gonzalo Eizmendi, at isueweekresource@gmail.com.